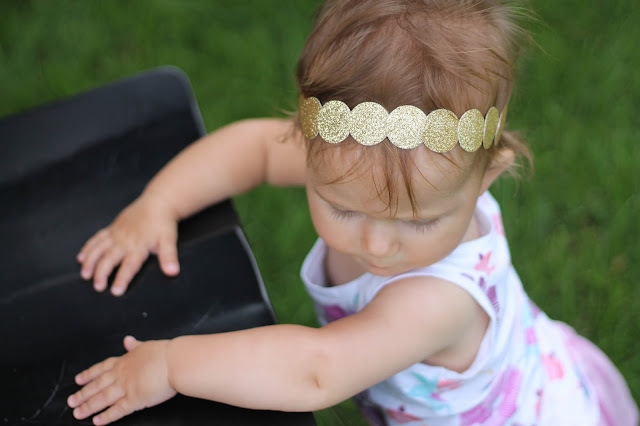 I've been wanting to make a glittered gold headband for my little gal for a while. 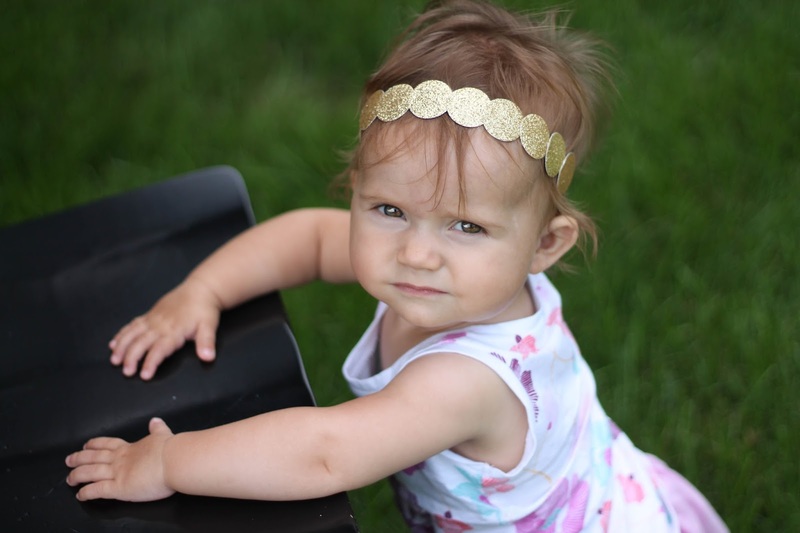 I've made some headbands before but not exactly like this one and my girl Lindsay (who blogs over at Lindsays Sweet World) hooked me up with the details on how she made her little girls adorable headband - see it here along with the other amazing details she did for her daughters 1st birthday. So I headed to Hobby Lobby for my materials. 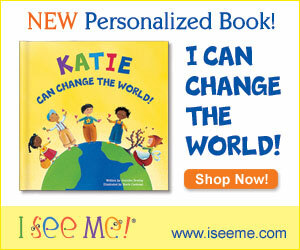 - here is a super easy way to make a super cute headband! Step 1: Measure how long you will need the headband to be. Cut it to fit and gather your materials. Step 3: Once all of your circles are cut out you should cut some felt pieces smaller than your circles, these are going to be attached on the back of the circles to help prevent hot glue pieces from hurting your little ones head. Step 4: Start gluing the circles right next to eachother on the band. Step 6: Hot glue the ends together of the elastic band. That's it...however, once I put it on Avery's head, I realized the band stretched so much that there were gaps in between the circles where you could see the white band. Not that big of a deal but I knew I wanted it to not look like that. So off again I repeated all of the steps above again, except this time, when it came to gluing the circles I made sure to overlap them a little bit, that way when she wore it, there were no gaps seen. I can't handle her cuteness! !